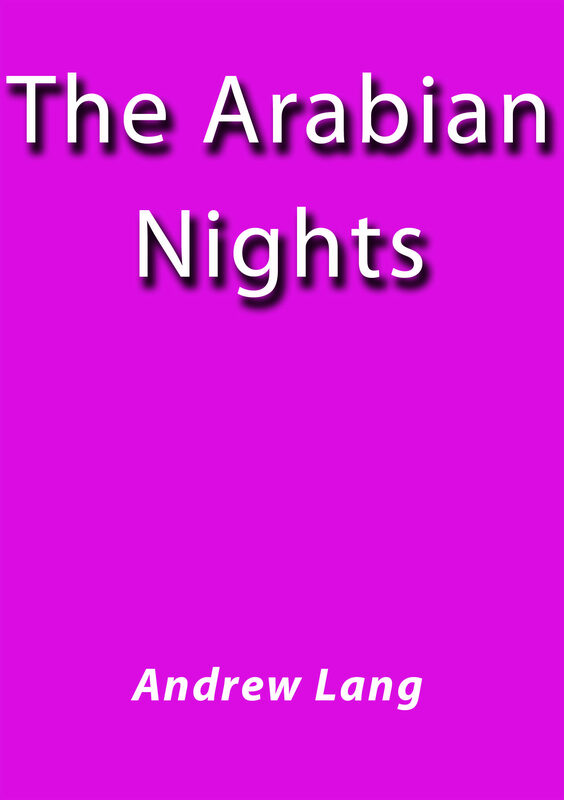 Andrew Lang - The Arabian Nights has enthralled readers for centuries. These are the tales that saved the life of Shahrazad, whose husband, the king, executed each of his wives after a single night of marriage. Beginning an enchanting story each evening, Shahrazad always withheld the ending: A thousand and one nights later, her life was spared forever.